The host for the 87th Academy Awards is found! 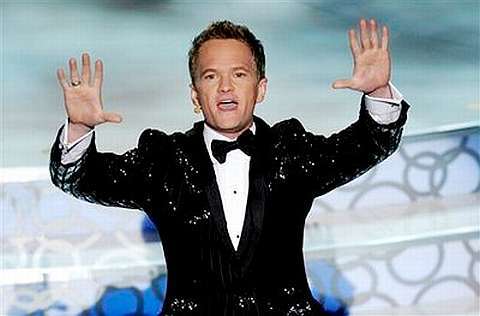 Here’s some Oscar news – they found the host and it is none other than Neil Patrick Harris (How I Met Your Mother, Dr. Horrible’s Sing-along Blog) and it is the first time he’s hosting The Oscars. I must say I can’t wait. He has been an awesome host at the Tony’s, so him hosting the Oscars is going to be some amazing show (I’m hoping). So The Oscars 2015 is being held Sunday February 22nd. Out of chaos comes order!